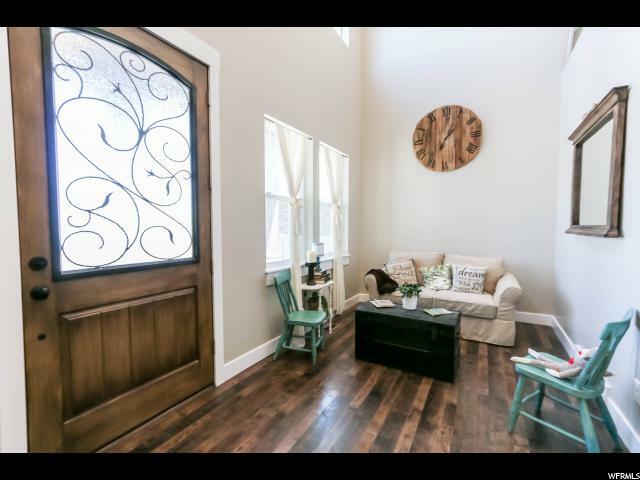 Shore Sales Process quick and easy. 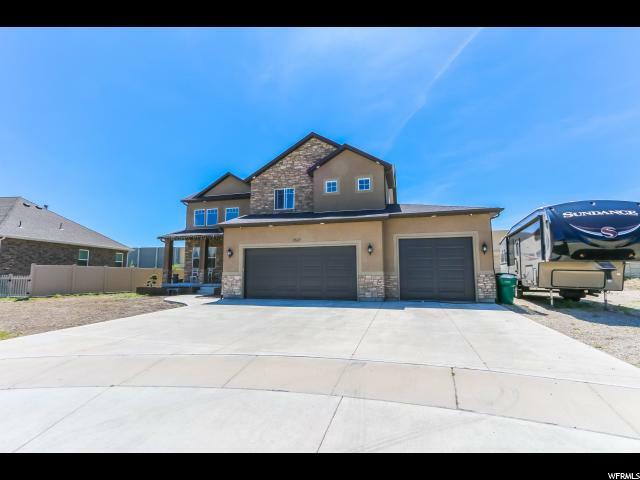 Make offer now and give us 72 hours. 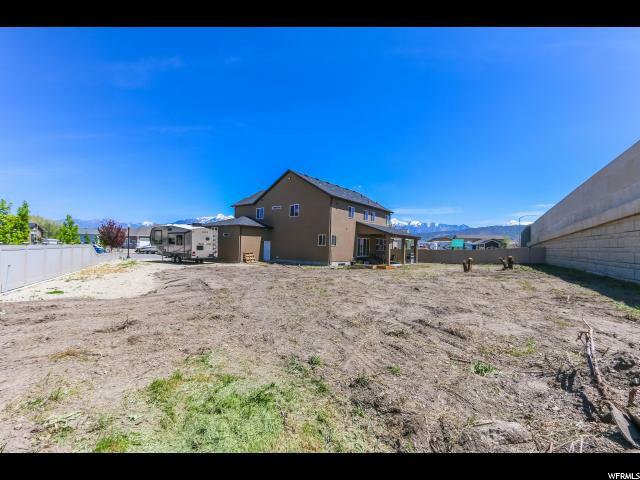 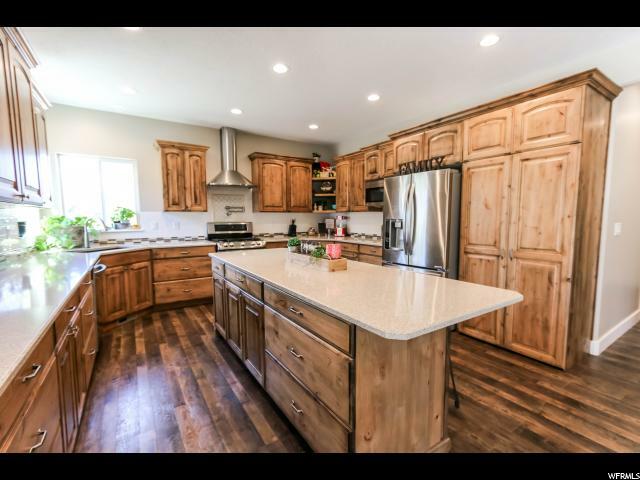 Beautiful Riverton home in convenient and quiet neighborhood now available! 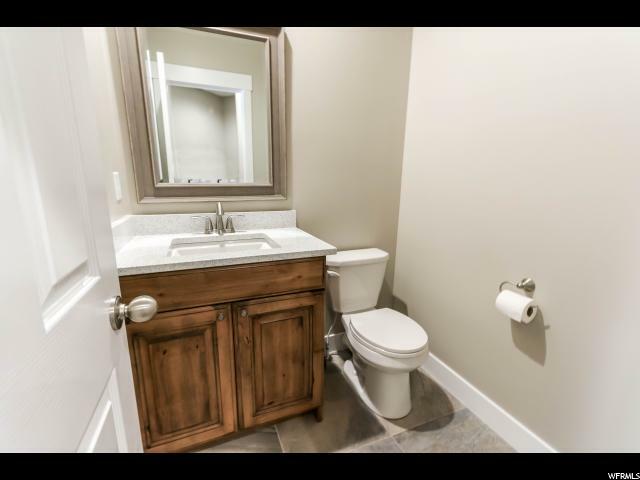 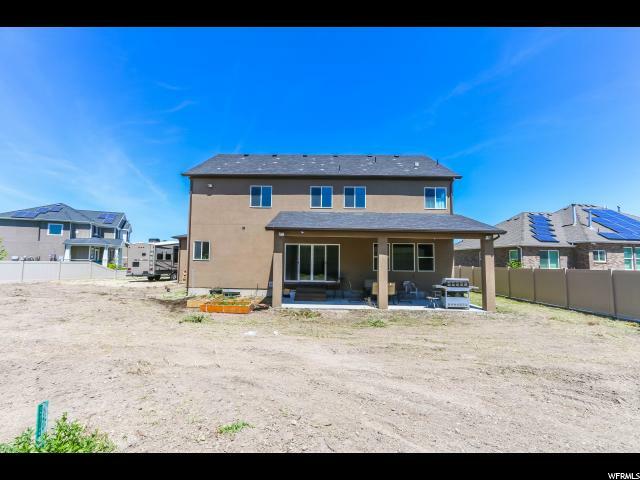 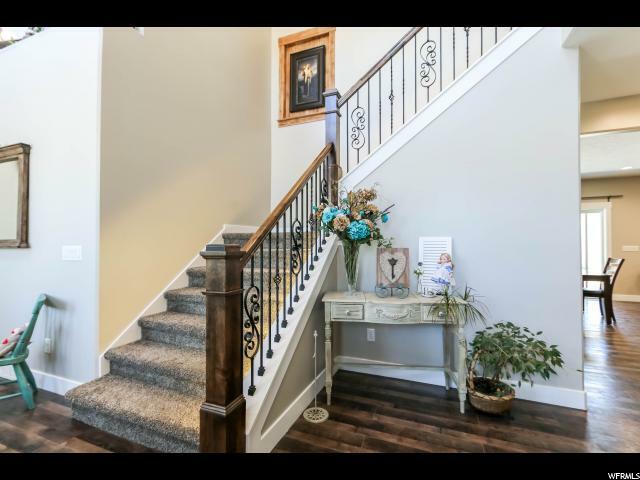 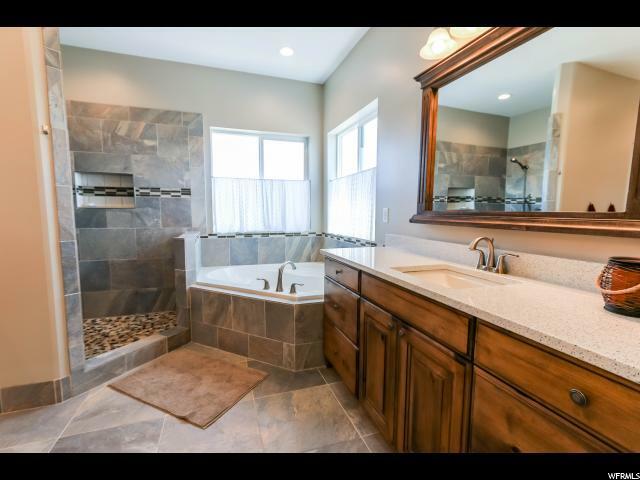 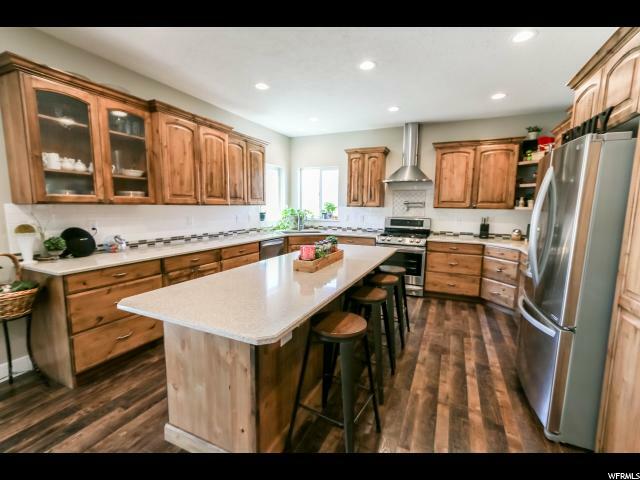 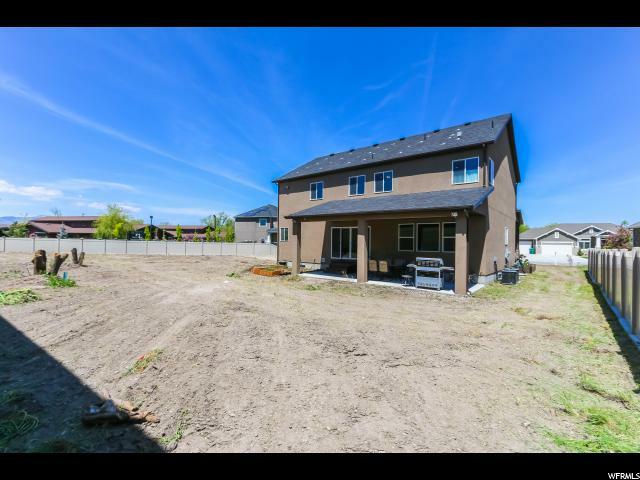 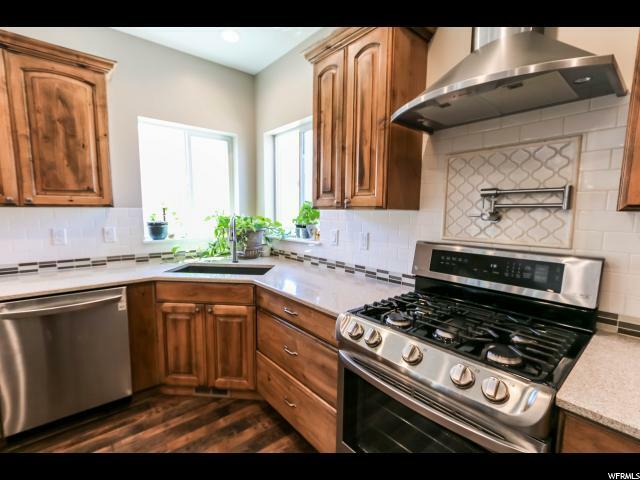 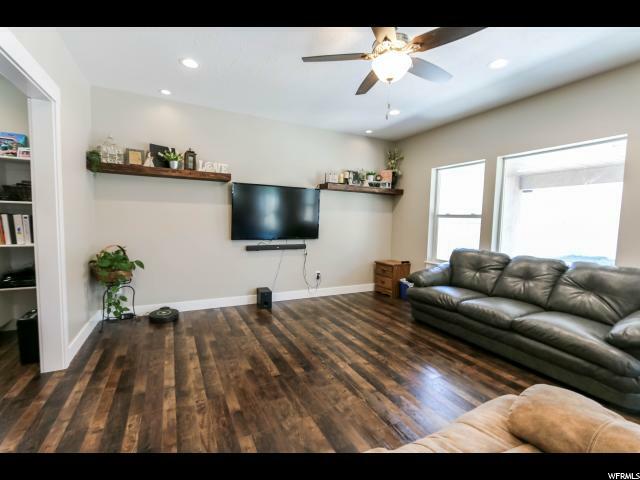 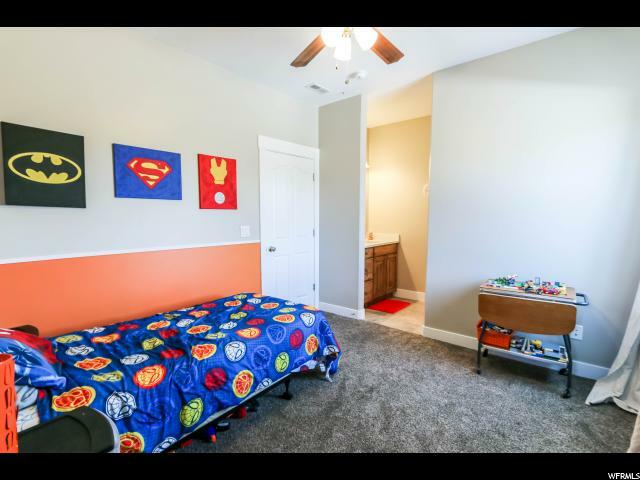 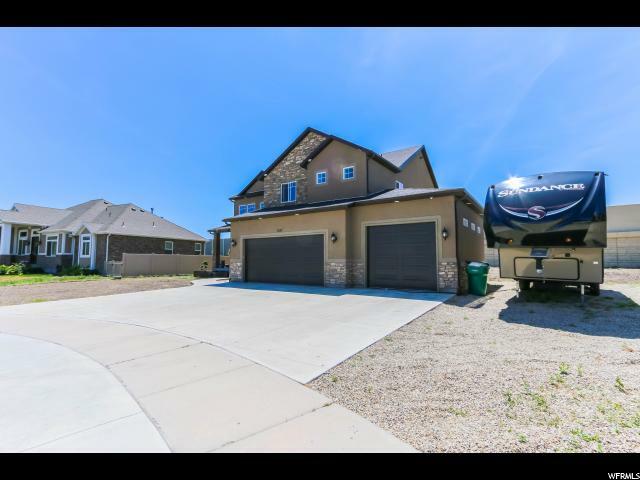 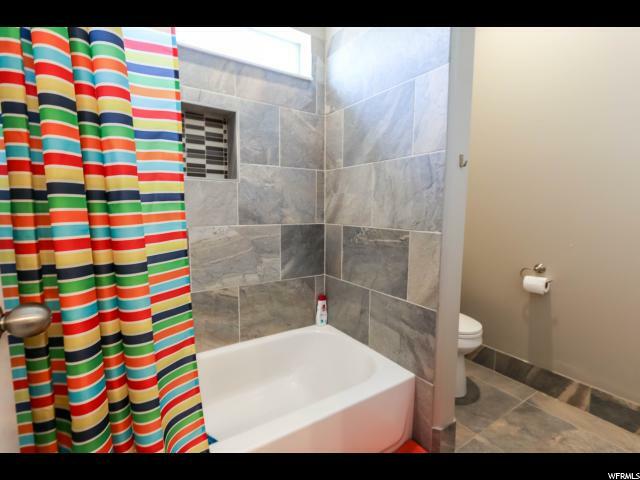 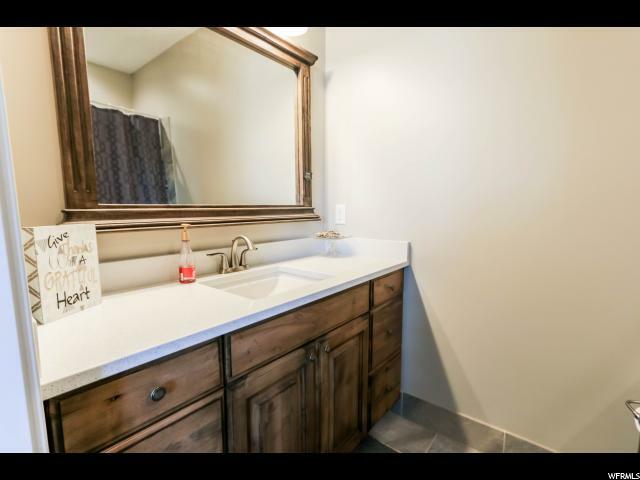 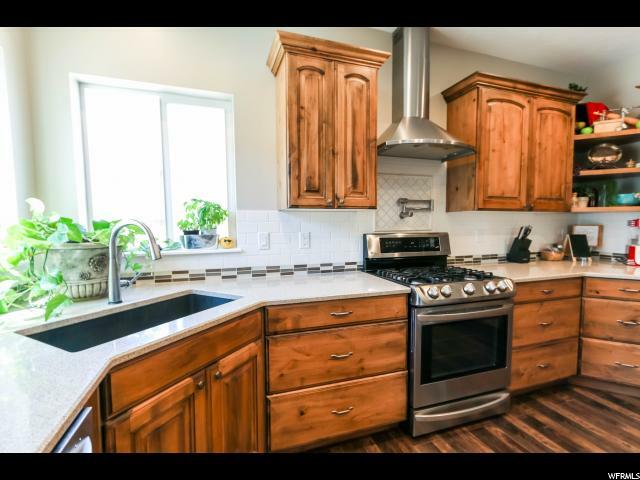 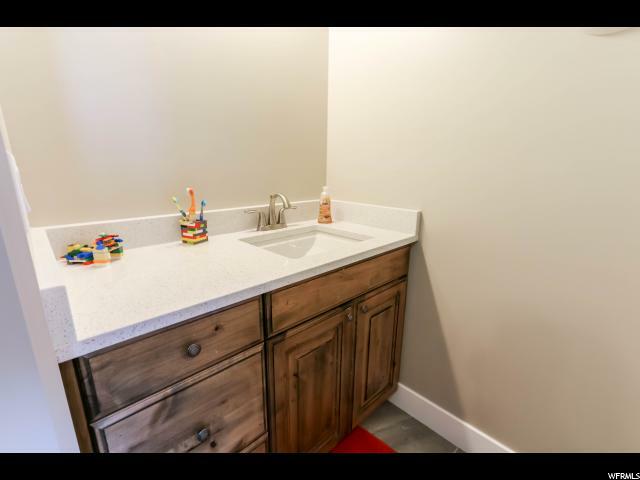 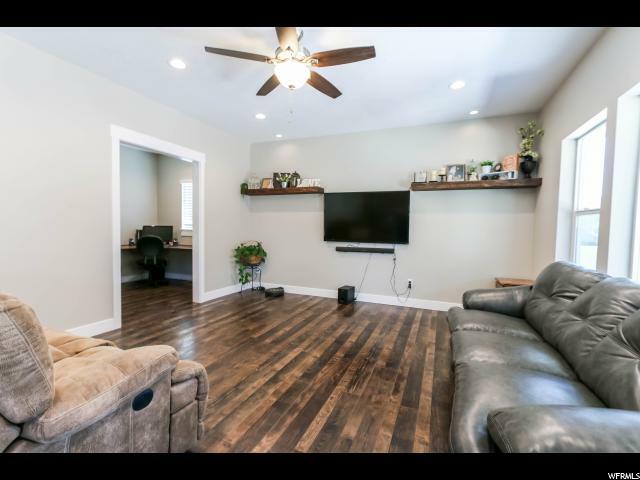 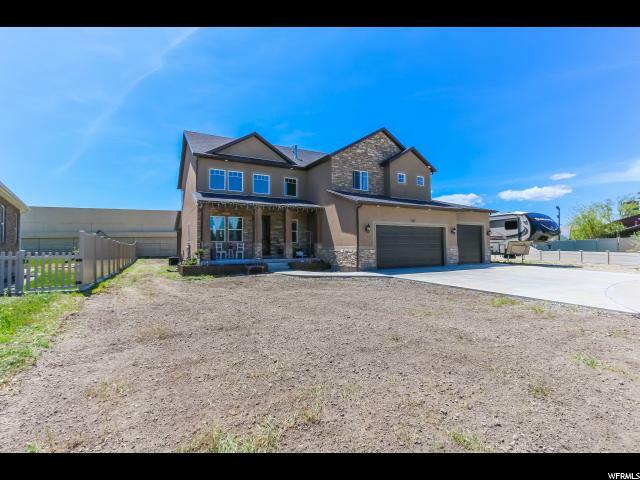 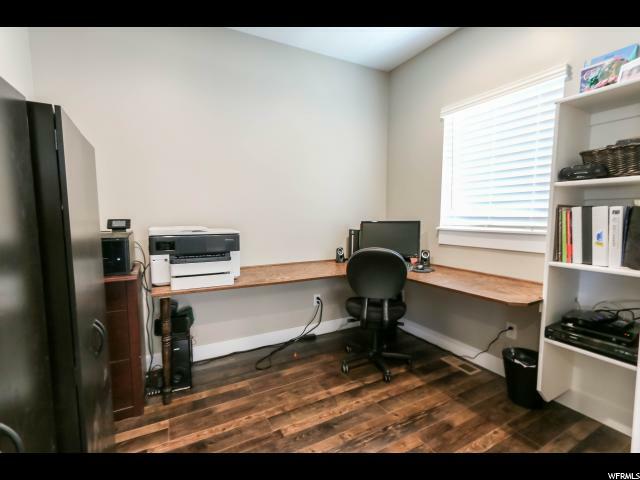 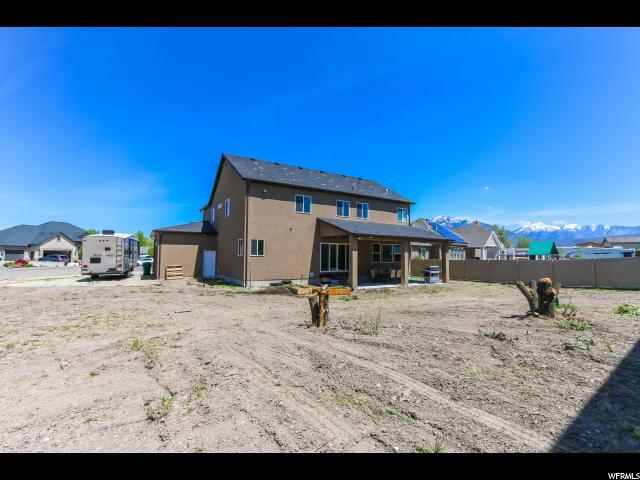 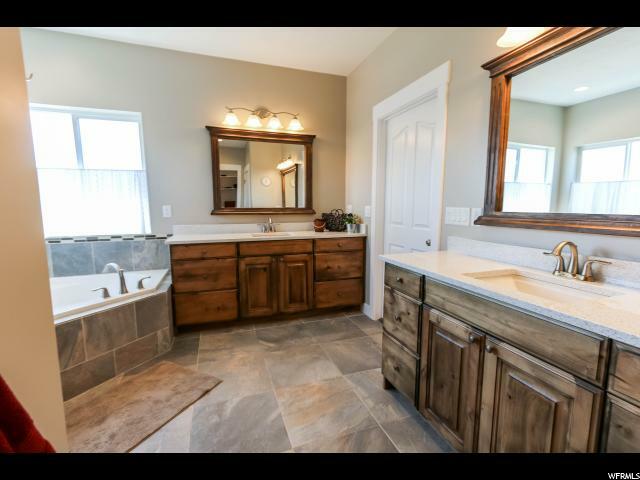 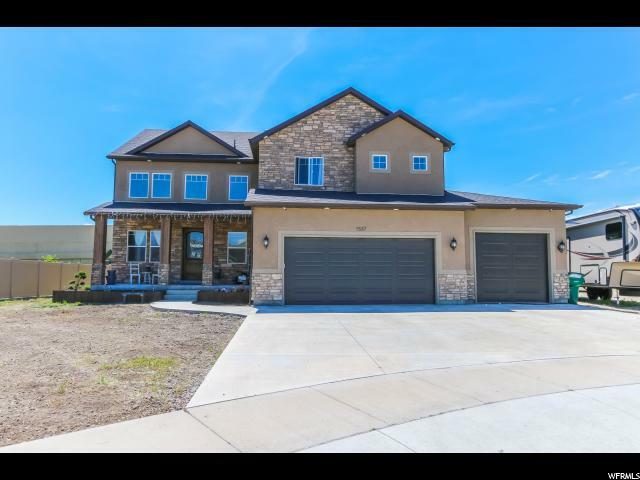 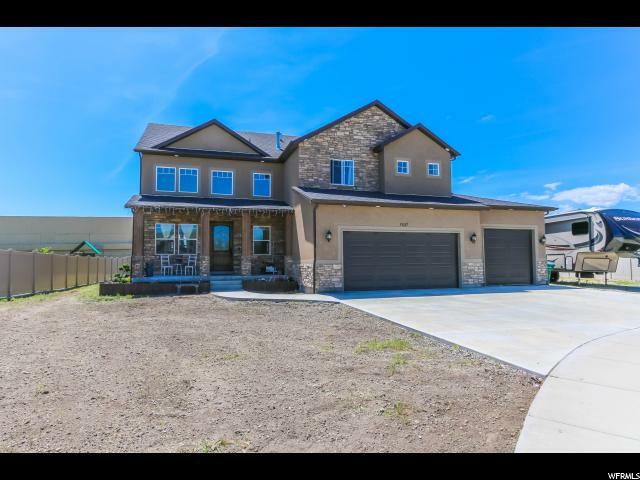 This home is nearly new, and completely move in ready with plenty of upgrades. 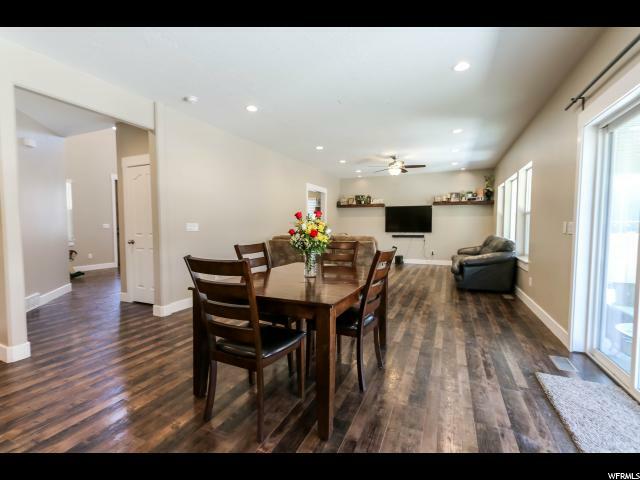 Large open great room layout is perfect for entertaining, and walks out to large covered patio. 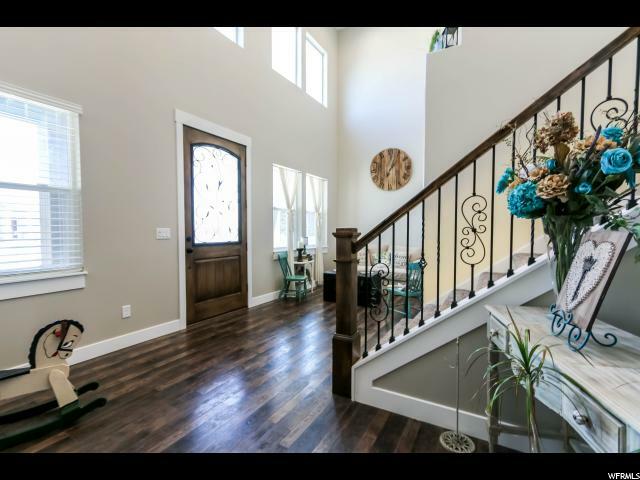 Vaulted ceilings in the entryway are warm and inviting, and provide plenty of natural light. 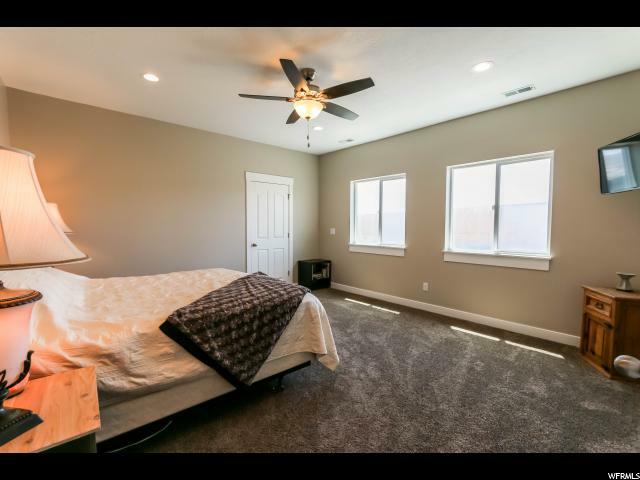 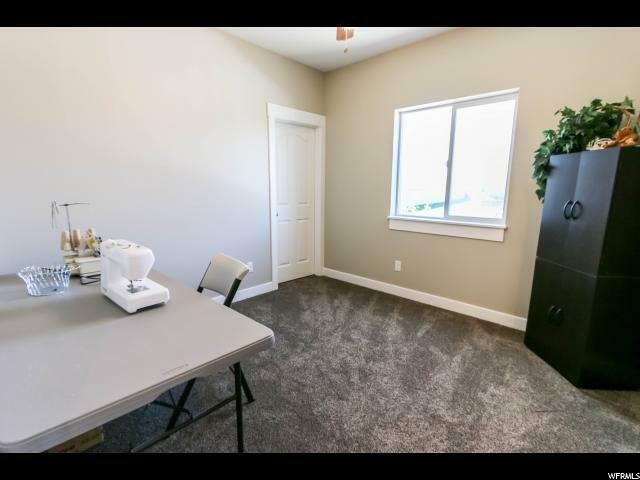 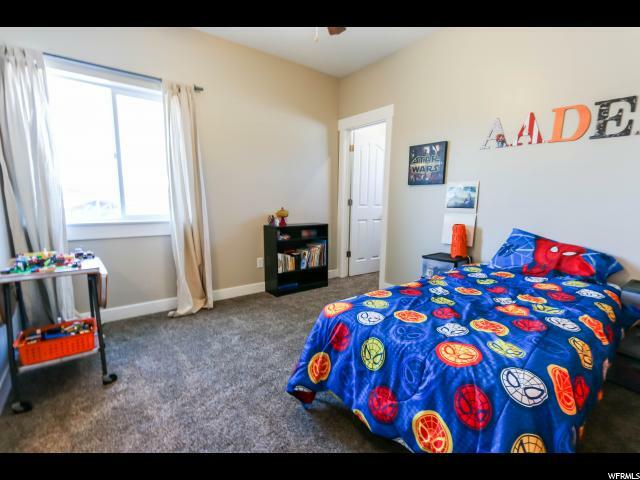 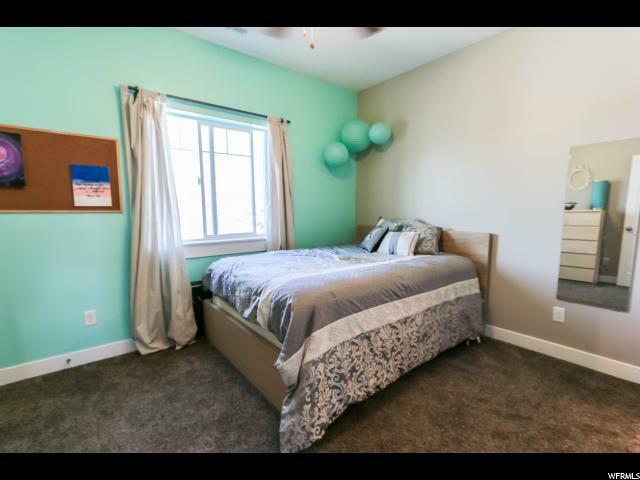 With four large bedrooms on the second floor, you'll have plenty of space. 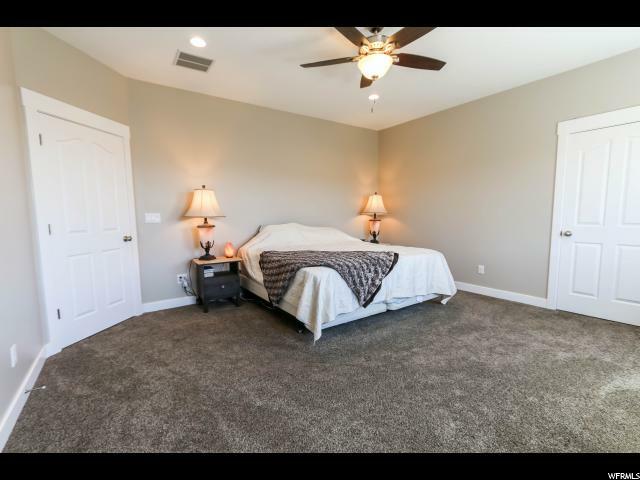 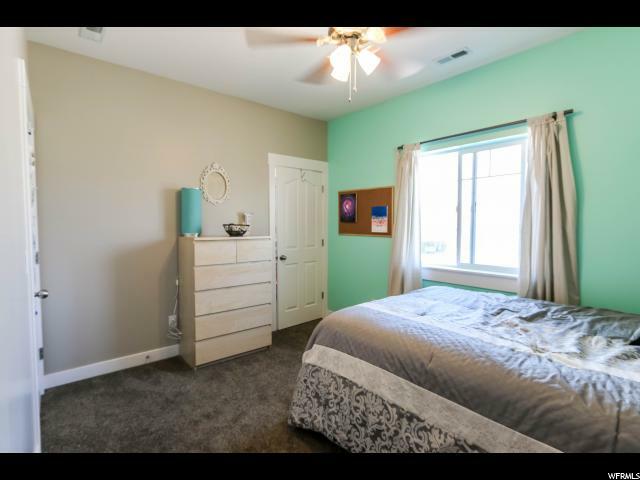 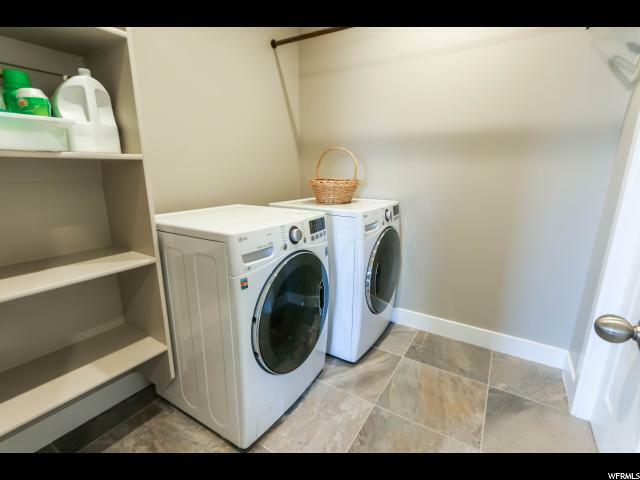 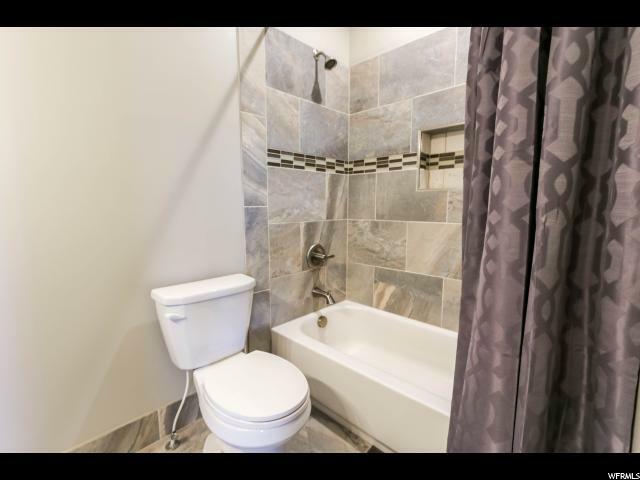 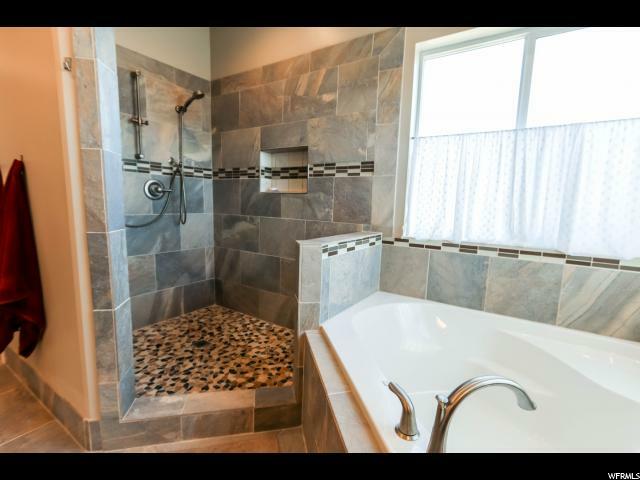 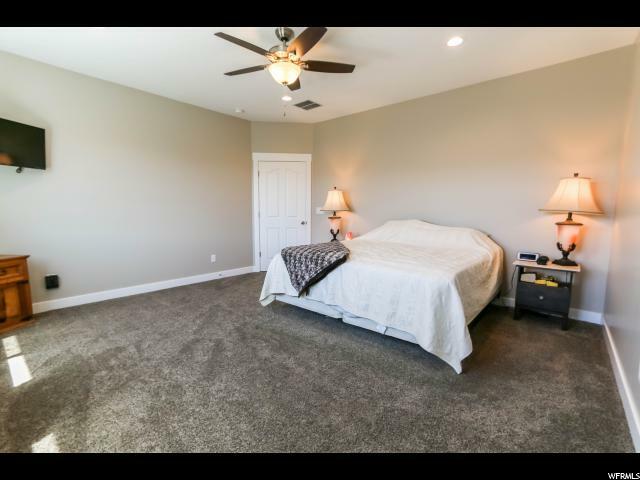 This includes a large master suite with private bath featuring separate soaking tub and walk in shower, large closet and lots of storage. 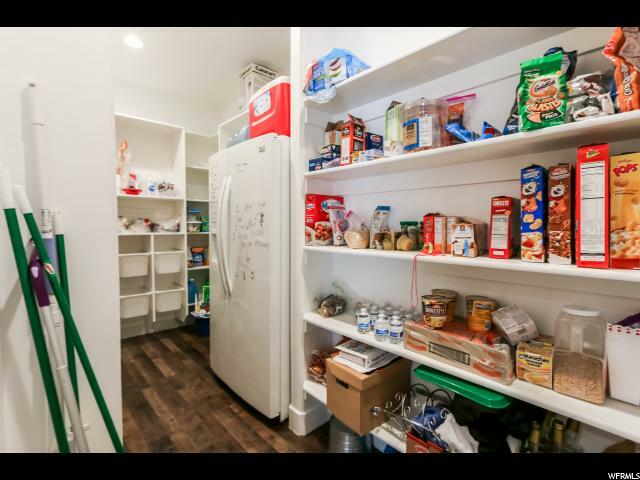 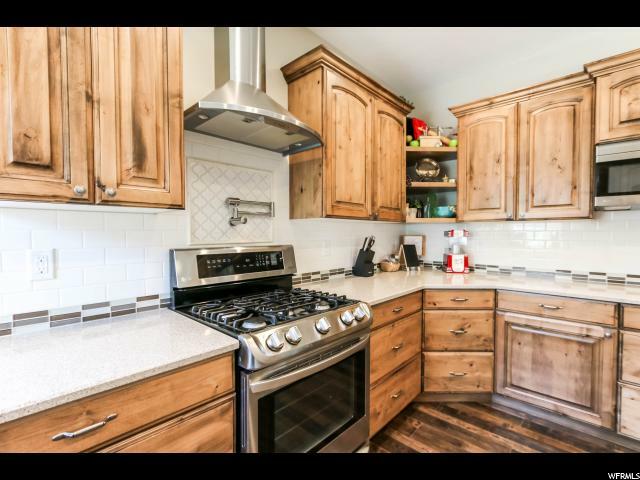 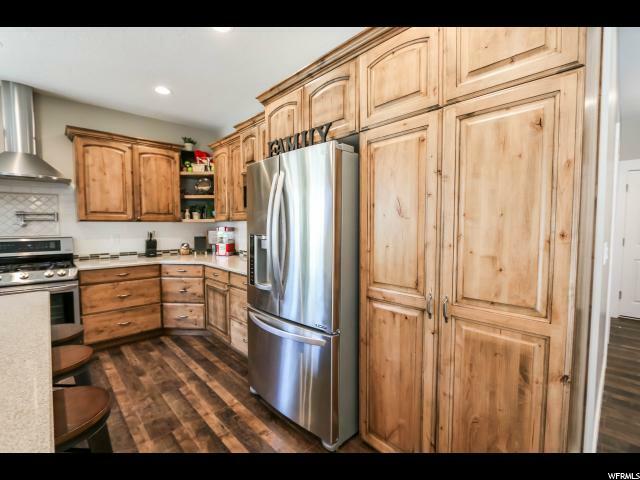 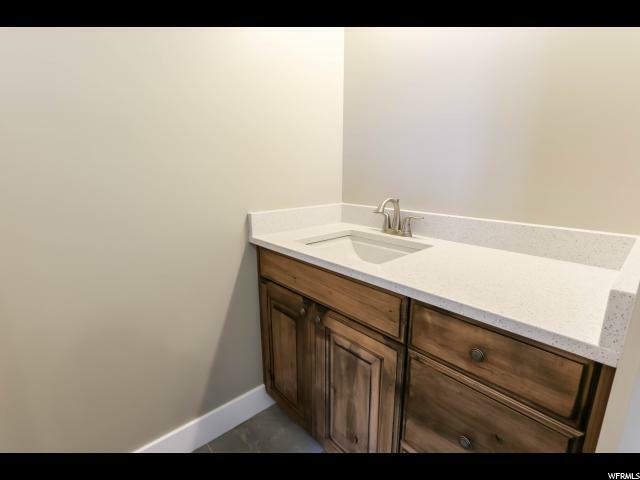 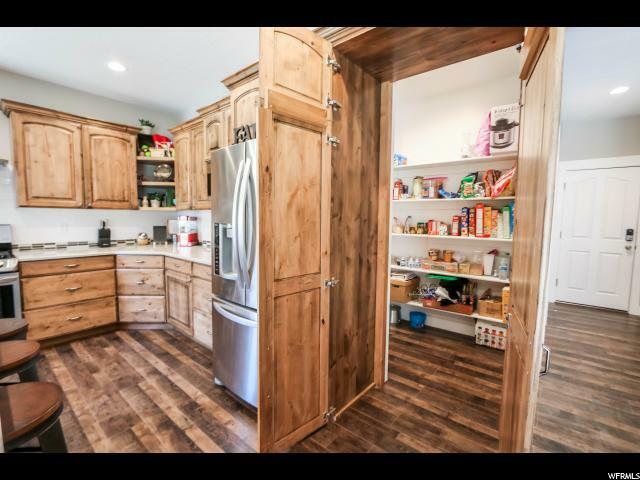 Kitchen is open with plenty of storage space including a "hidden pantry" that looks just like the rest of the beautiful cabinetry! 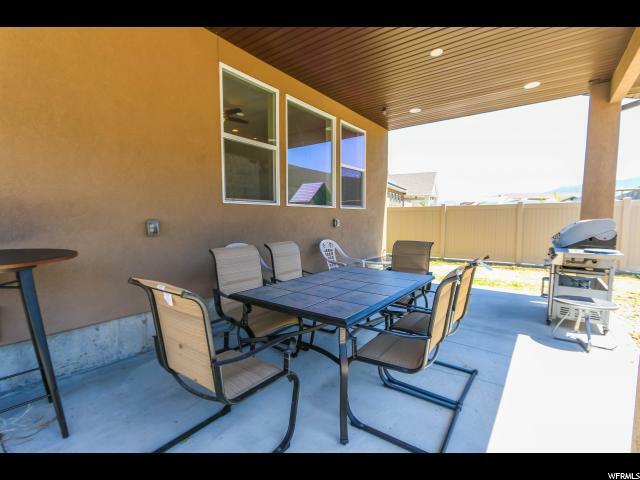 Large outdoor spaces are just waiting for your finishing touches.